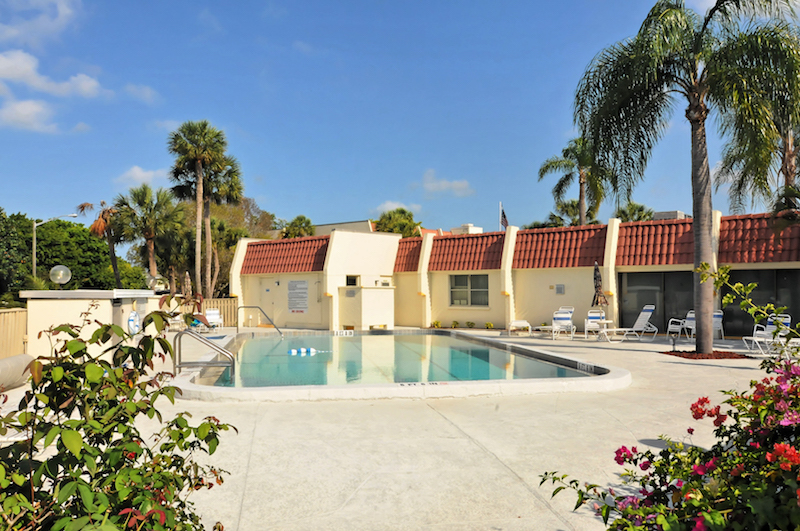 Are you looking for an upscale three-story 160-unit condominium complex with wonderful amenities and a very convenient location close to an active downtown? Do you prefer that most residents are age 55 and older? 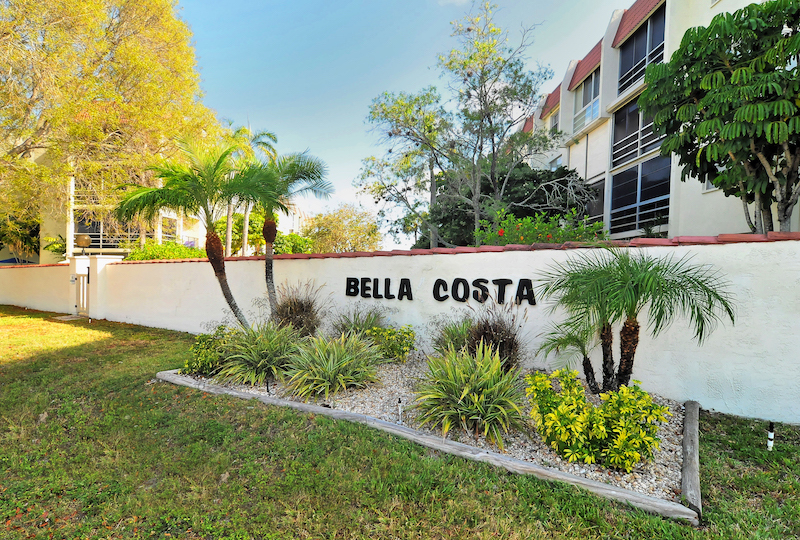 If so, Bella Costa in Venice, Florida, is the ideal answer. Venice was split into two sections when the Intercoastal Waterway was built, and the western section is the island part where Bella Costa is located. Resort-style amenities include lush landscaping, covered parking, an elevator, a clubhouse, a fitness center, a heated swimming pool, a library, a billiards facility, as well as covered lanais and balconies to enjoy the picturesque water views and a picnic area in a nook right on the Waterway. 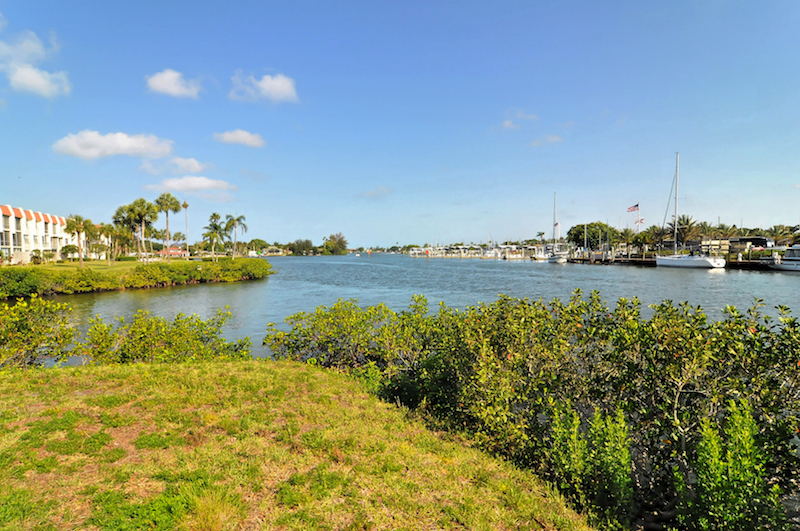 Being near two of three drawbridges that span the Intracoastal Waterway means quick transit to work and points of interest in the eastern part of the city. 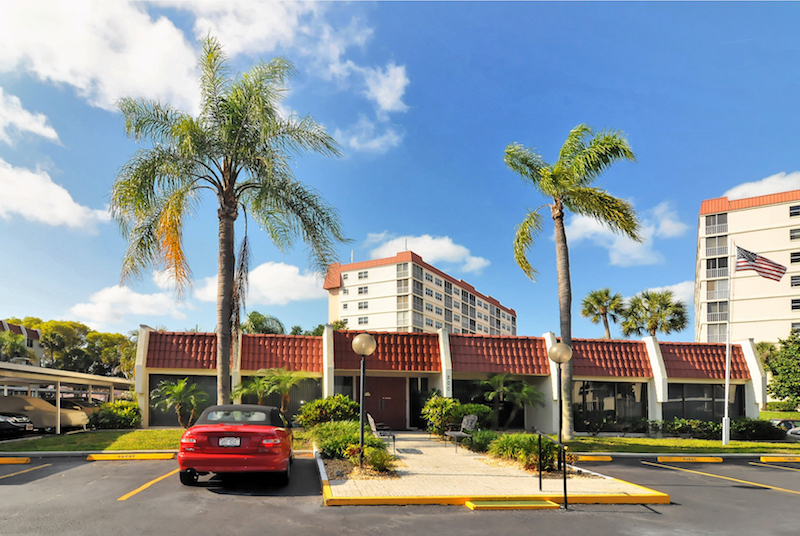 US 41 is less than five minutes away, Interstate 75 is a 10-minute commute, Sarasota Airport is 30 minutes north, and Fort Myers and Tampa Airports are an hour’s drive. What is nearby Bella Costa? 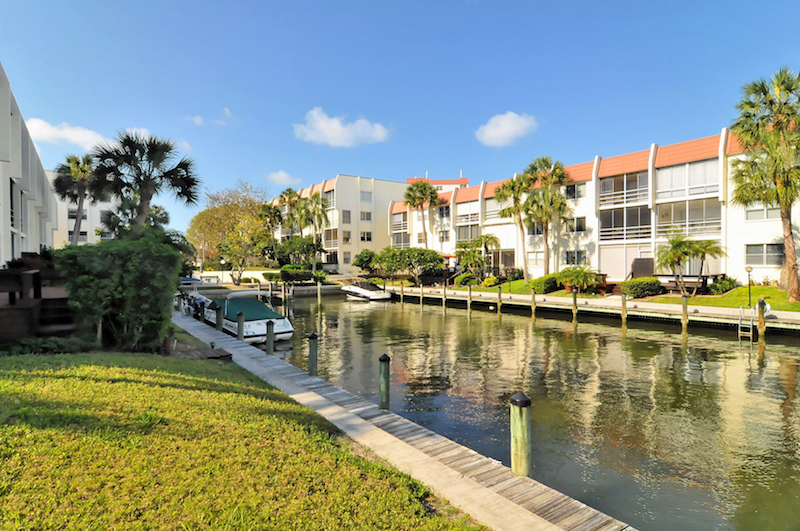 A short three blocks away is the beautifully landscaped historic and charming downtown Venice with a distinctive northern Italian architecture, fine dining, shops, antique shops, galleries, recreation, and entertainment. 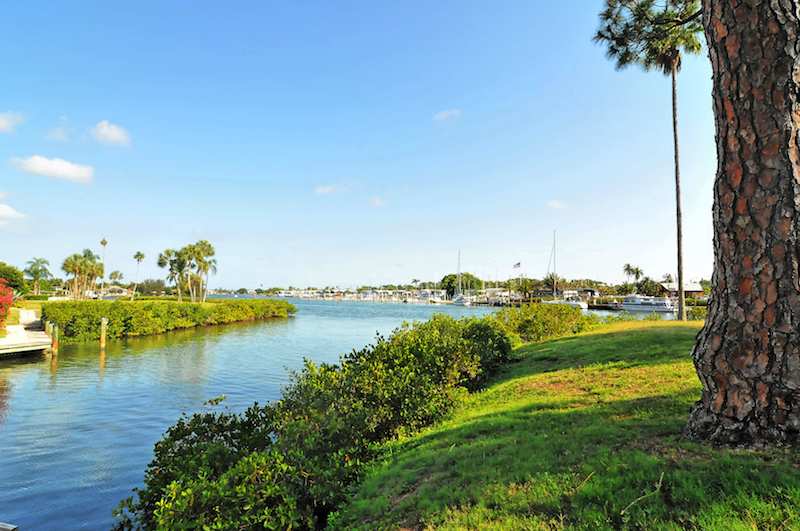 This is a great park to watch dolphins, manatees, turtles, birds, trees, butterflies, and more. You see boats, people fishing, and gorgeous sunset views. 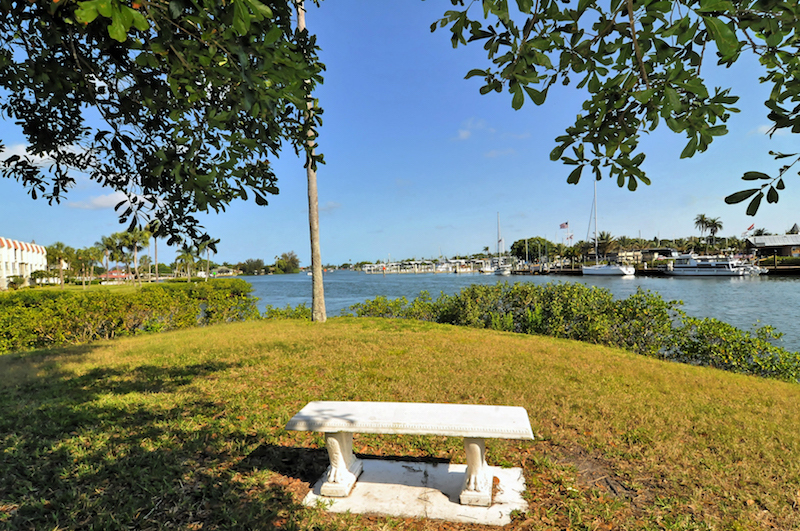 There is a paved wide and level trail along both sides of the canal that separates Venice from Venice Beach and goes to Casperson Beach and also connects to the Legacy Trail to the north. It is great for walking, running, biking (rentals are available), and roller blading. There are welcoming benches and picnic tables in the shade. In Venice, one of the fun attractions for the whole family is this theater with a small intimate area and a stage in a shop that sells magic books and tricks. The audience participates in an amazing and humorous entertaining show after the store closes. You can observe the coin, card, rope, and other tricks that the magician does.